Measures pH, conductivity, TDS, salinity, and temperature simultaneously for regular water solutions. Brush-Resistant Platinum Black (BPB) Sensor ensures accurate conductivity measurement in a wide range for general water solutions. The Apera Instruments PC60-E is the replacement probe for PC60 Multi-Parameter Tester. Its dual sensor allows you to measure pH, conductivity, TDS, salinity, and temperature at the same time. 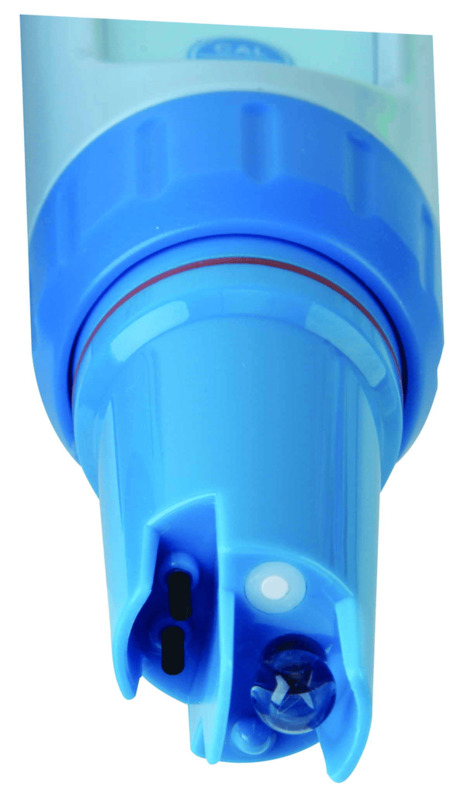 This probe features Apera's unique Brush-Resistant Platinum Black (BPB) Sensor and high-sensitivity pH glass membrane, ensuring accurate pH and conductivity measurement in a wide range for general water solutions.